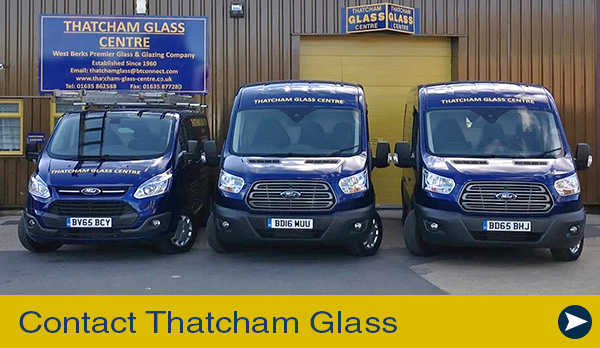 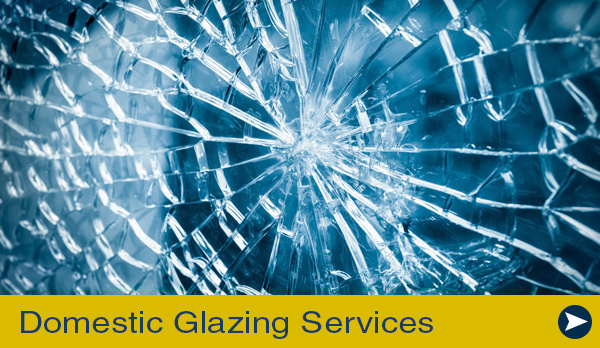 Thatcham Glass has for many years been involved with replacing traditional Leaded Light windows, from repairs to new extensions. 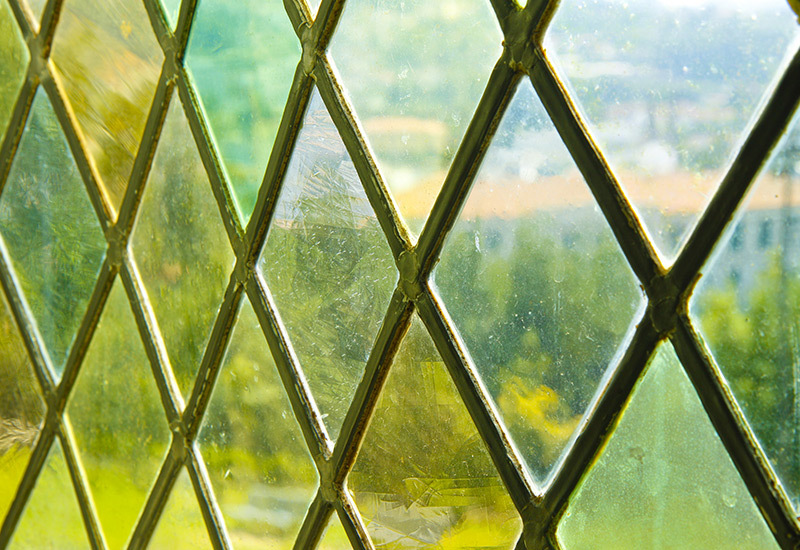 We can provide an authentic period appearance to tailor individual requirements. 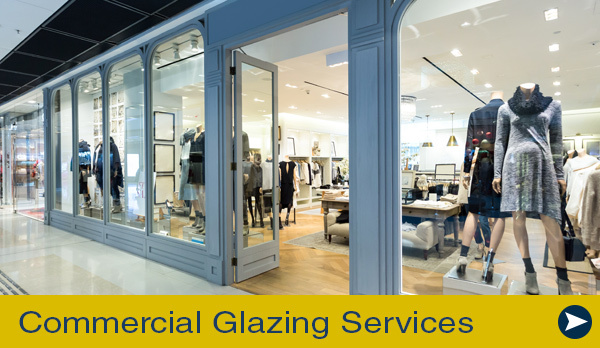 Our work has ranged from listed buildings, town halls and churches.